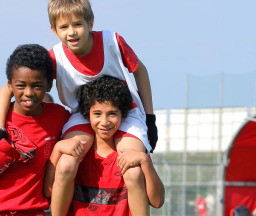 Mifalot's vision is to fully utilize the potential and power of sports in order to build more active, compassionate and cohesive communities and support the sustainable development of a more open, just, and engaged society. 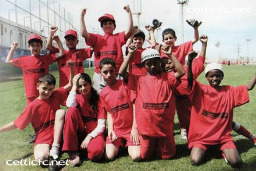 Mifalot is the largest organization in the Middle East that uses sports as a platform for social change. 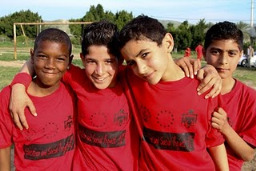 Our educational sports programs are designed to stimulate individual self-actualization and community outreach by teaching social values and life skills. We attune each program to the specific needs of the program’s beneficiaries and community stakeholders. Mifalot was founded in 1997 by the concurrent owners of Hapoel Tel Aviv FC. Mifalot runs activities all around the globe, with a large direct impact in Israel. 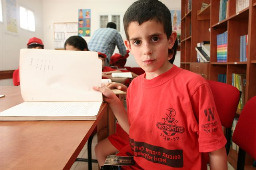 In Israel we operate hundreds of social projects throughout 250 towns and villages across the country. Focusing on the fringes of society and peripheral areas of the state of Israel, Mifalot annually touches the lives of over 100,000 children, adolescents and (young) adults. So far some 250,000 participants have graduated our programs. 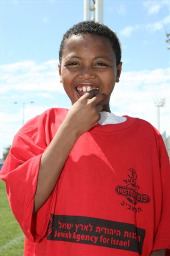 The fundamental basis of Mifalot's programs is simple: use the fun of playing sports to learn life skills valuable far beyond the (sports) field. The main focus and learning goals may vary per program: some emphasize basic development &amp;amp; community outreach, others female empowerment, special needs, employabilty, social coexistence &amp;amp; integration, healthy living. Some of the above programs have been implemented by our international partners.